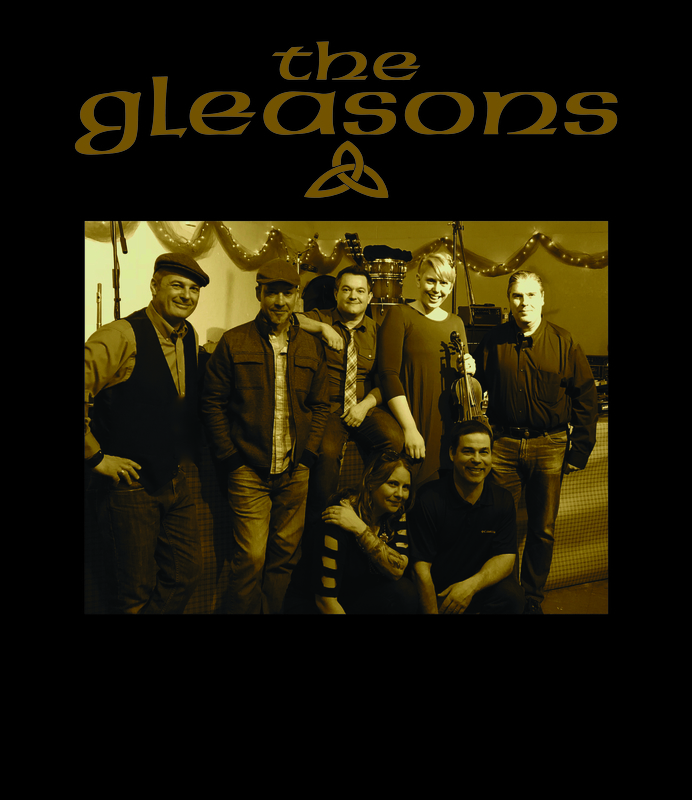 The Gleasons » Milwaukee Irish Fest here we come! We are ready to rock on Saturday, August 18th 2@ 2pm on the Leinie’s Stage! !